We all know someone with a dog that barks incessantly, climbs on furniture, and fights with other dogs — and that dog isn’t nearly as fun to be around as other dogs. Dog training can be expensive, time intensive and parallel to parenting when you aren’t quite ready to become a parent. Dog training isn’t solely for good dog behavior, but essential to a long lasting, healthy relationship with your furry friend. From training collars to training camps, we’ve put together a brief page of where to get started with your dog training this month. British television star, Barbara Woodhouse, was the first to launch a television series on dog training back in 1980 on BBC. Saunders and Helene Whitehouse Walker are the originators of AKC Obedience trials. Find a dog training class or activity in your city. Training a dog alone sounds exhausting - don't do it alone! In lieu of the 'training' part of this month, see how well your dog is trained by teaching a new trick or skill. Maybe you'll learn something new about your pup - what it likes or doesn't like. Check out a new dog park. Go to a new dog park around town and let your pup off the leash. 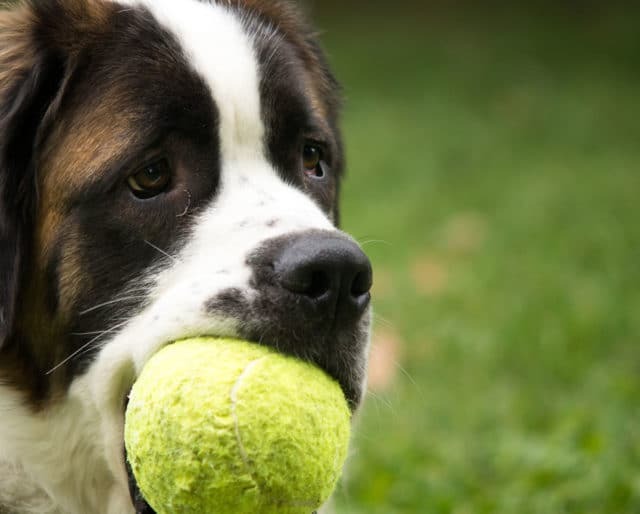 Most dog parks don't require a leash as long as they are within the gated vicinity, and it's a great spot to let your dog run around while you catch up on emails or read a new book. It's a win- win! The outdoors is a great place to let dogs act like puppies and for puppies to well, just be puppies. Dog parks, certain hikes, and open spaces are great for dogs without leashes. Teach your furry friend a new trick to flaunt to the rest of the dogs in your hood. Treats can help with dog trick training - and what dog doesn't want a treat? The only thing worse than a poorly trained dog running around, is the number of them that end up in the pound for bad behavior. Investing the time to properly train your dog, is investing time into a 'good' dog long term.